Vicky joined CFG Law as an Associate Solicitor in January 2016 and has over 8 years’ experience, including extensive experience of handling complex and catastrophic serious injury claims, with a record of securing 6 and 7 figure settlements for her clients. Her serious injury experience includes handling complex claims relating to orthopaedic injuries, severe brain injuries, amputations and chronic pain. She has frequently acted on behalf of both children and adults who have suffered complex and life-changing injuries in road traffic accidents, employer, occupiers’ and public liability cases, foreign accidents, military cases and claims against the CICA (helping people who are victims of crime). Vicky advocates early assessment, treatment and rehabilitation for her clients. She is compassionate in her approach, devoting time and attention to understanding the needs of her clients and their families. 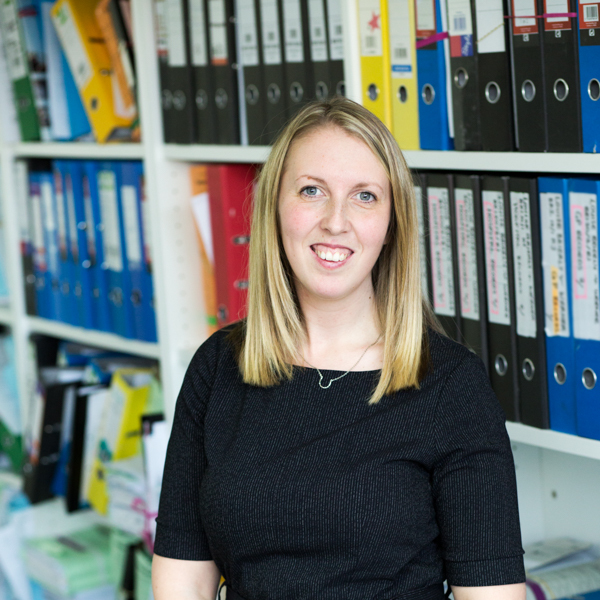 Vicky has many years’ experience in working with multi-disciplinary teams to arrange bespoke treatment, rehabilitation and support for her seriously injured clients, including case managers, support workers, occupational therapists, cognitive therapists and experts in physical therapies such as physiotherapy. Her motivation comes from her desire to help clients and assist, support and guide them throughout the process. Vicky has links with Headway, the brain injury charity, having been a committee member for many years and she is also a member of APIL (the Association of Personal Injury Lawyers).